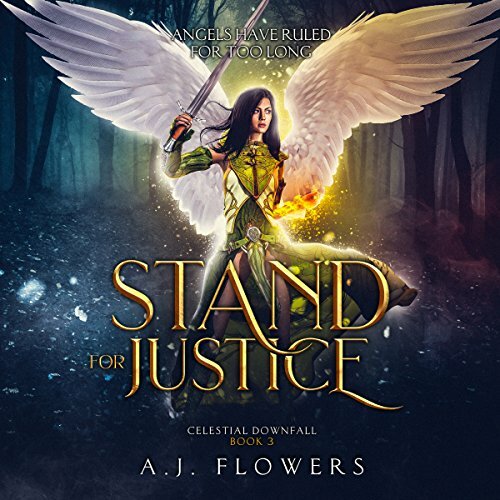 Voir les résultats lus par "Alyssa Jewell"
Stand for Justice is the jaw-dropping conclusion to the Celestial Downfall Trilogy. After executing a brave, if not foolhardy plan to usurp the Seraphim, Azrael's battle has only just begun. 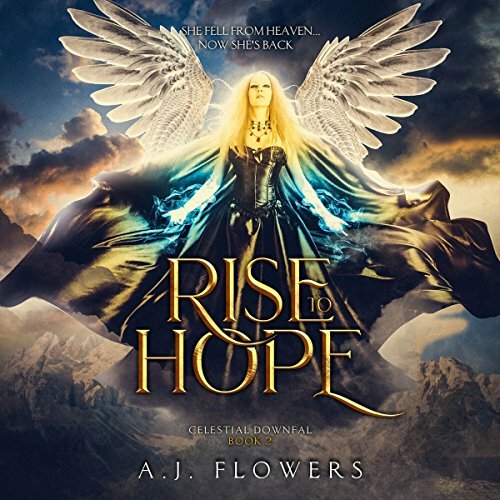 For the first time in history, humans, demons, and angels are working together. Her dream of a future where angelic slavery is abolished is within her grasp. But every deal comes with a price. Is Azrael ready to pay? Azrael's a wingless angel, and if that wasn't bad enough, she's the only one with a functioning conscience. Her bi-color eyes mark her as a moral hybrid, and when she breaks her enslavement to Manor Saffron by making a deal with a demon, she doesn't expect to become Queen. 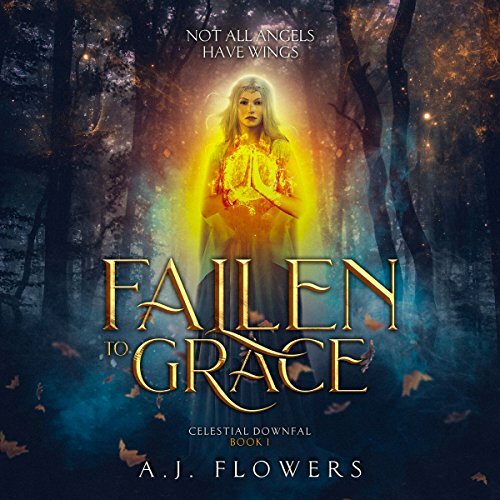 She'll have to survive her new royal magic, convince a legion of angels she's worth fighting for, and find the breach in her Faustian deal, or risk a new master with horns.